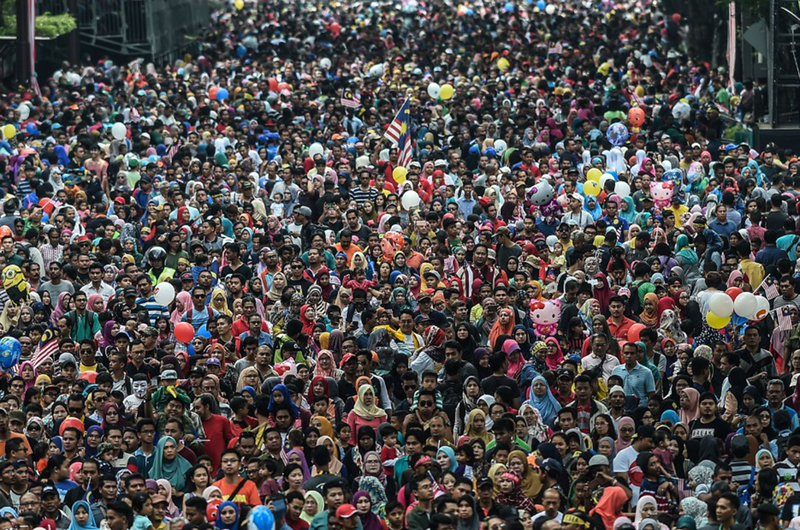 It's kinda confirmed: Malaysians are a very unhealthy bunch. First, Malaysians are known to be the most obese in the region and now, we are tops (unfortunately) in yet another disease-related category. 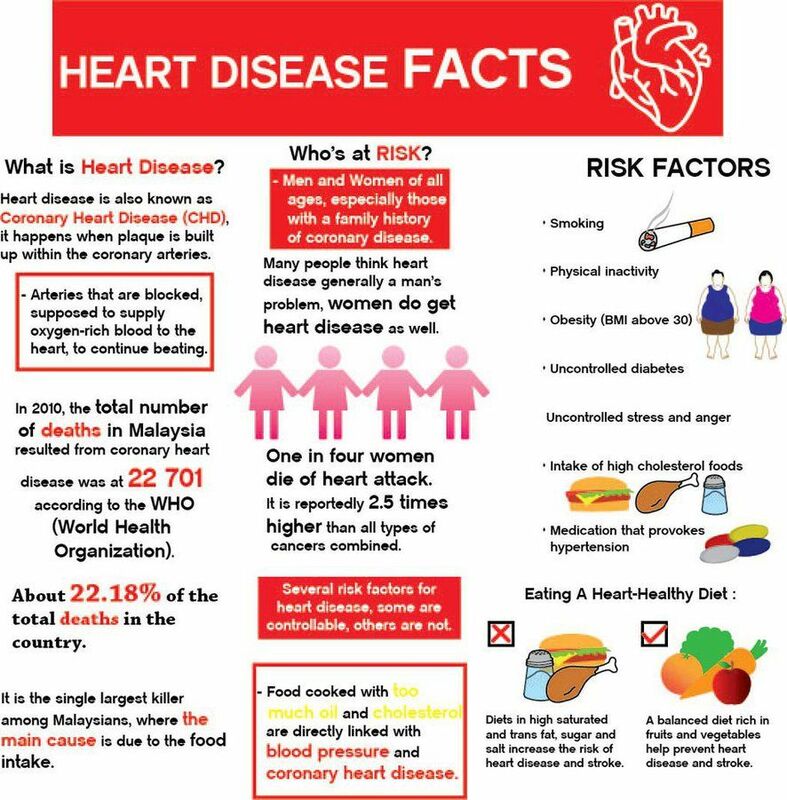 According to the National Heart Institute (IJN), Malaysians are reportedly developing heart disease at a much younger age compared to their peers from other countries in the world. Its consultant cardiologist Datuk Dr Ahmad Khairuddin Mohamed Yusof told The New Straits Times, citing statistics from the Health Ministry, that Malaysians developed heart disease at the age of 58 years in 2017. As comparison, the Mainland Chinese developed heart disease at 63 years, Thais at 65 years, citizens from Western countries at 66 years and Canadians at 68 years. This piece of news comes as no surprise as cardiovascular disease is, after all, the leading cause of death in Malaysia for the past 10 years. The only problem is, Malaysians are now losing their lives at a much younger age. High blood cholesterol is one of the major factors in the rise of cardiovascular diseases among Malaysians, according to Dr Ahmad. An estimated 47.7 per cent of Malaysians aged 18 and above have high blood cholesterol, according to the 2015 National Health and Morbidity Survey. In 2011, the figure stood at just 32.6 per cent. Once again, guys; take care of your diet, eat more vege and most importantly, exercise more. Oh, and stop eating too much papadom. Tahniah! Bermula Hari Ini Penjawat Awam Sudah Boleh Kerja Secara Fleksibel!